A traditional moss control powered fertiliser and turf tonic giving early spring growth and great moss control. 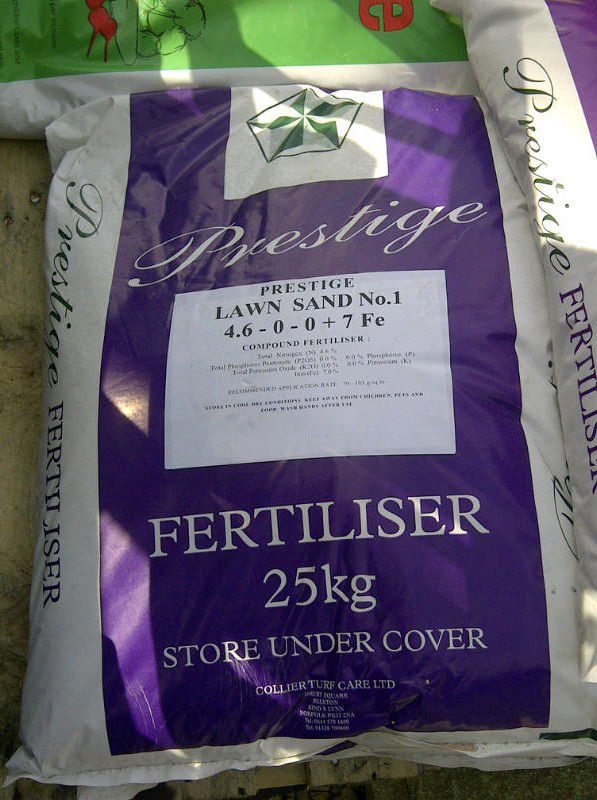 Containing 7% FE (iron), a higher level than standard lawn sand, Prestige No1 hits moss really hard. Moss can be raked from treated lawns seven to ten days after application. Generally used between April and July. Application rate 70-105g per square metre.